Hearth baked, naturally leavened, organic breads for grocery, farmers market and restaurant sales. 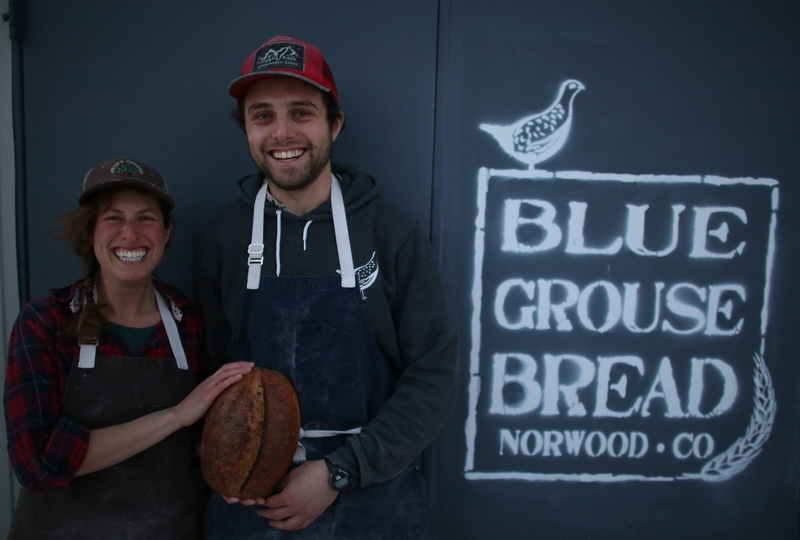 Blue Grouse Bread is a cousin collaboration. Bread bakers, Hannah and Ben, share the goal of bringing good bread to the masses! You can also find us at the Telluride Farmers Market.